All My Snapchat Branding Secrets: REVEALED! Do You Know That You Know That You Know? How Do You Know When You Know? 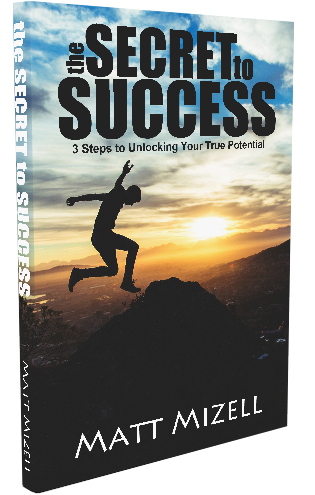 "3 Steps to Unlocking Your True Potential"